Why did ‘marathon runners’ in this lab experimentÂ become more anxious and neurotic than the nonrunners? Presumably because of the volume of their running. The apparent implication of that finding – that too much running makes an animal a nervous wreck – might seem disconcerting. But as this study, published in the journal Hippocampus, and additional new research makes clear, a great deal still needs to be understood about just how exercise affects mood. 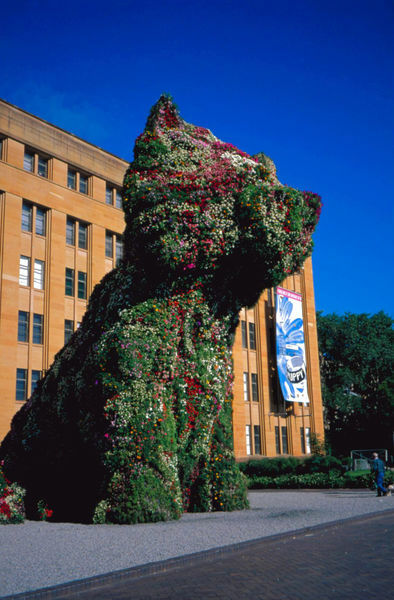 The Australian Thinker of 2011, Professor Peter Singer, has been acknowledged for raising our human consciousness about our animal companions or friends. Taking note of their wisdom, many people are now discussing enlightened thinkers like Nightingale and Singer and saying let’s not even call them “pets”. Why not try something new or ten times better? Let’s not even say “drunk as a skunk” or ” sly as a fox” or “dumb as a sheep”. Sheep are not dumb they are very clever at being sheep. Much cleverer than you or I.
Let’s call them our animal companion or animal friend. This clip is a special treat of doggy dissonance and is our thank you for your patience when the site was down. The first intake of Metacognition Month already has 20 participants. Starting on May Day, the first of May 2011, School of Thinking will be celebrating Metacognition Month. All SOT participants will receive an email a day. There are no fees. You may invite a friend, too. What do you think is metacognition? Metacognition is the highest state of thinking. It’s actually thinking about thinking. Being aware of one’s thinking and directing one’s thinking in a deliberate and strategic way. Wisdom, where it can be found, is also metacognition. 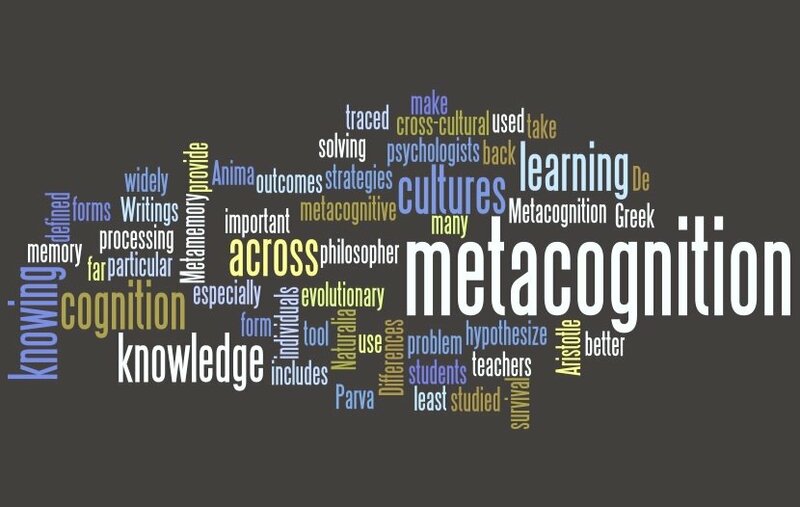 Starting on May Day, the first of May 2011, School of Thinking began celebrating Metacognition Month.